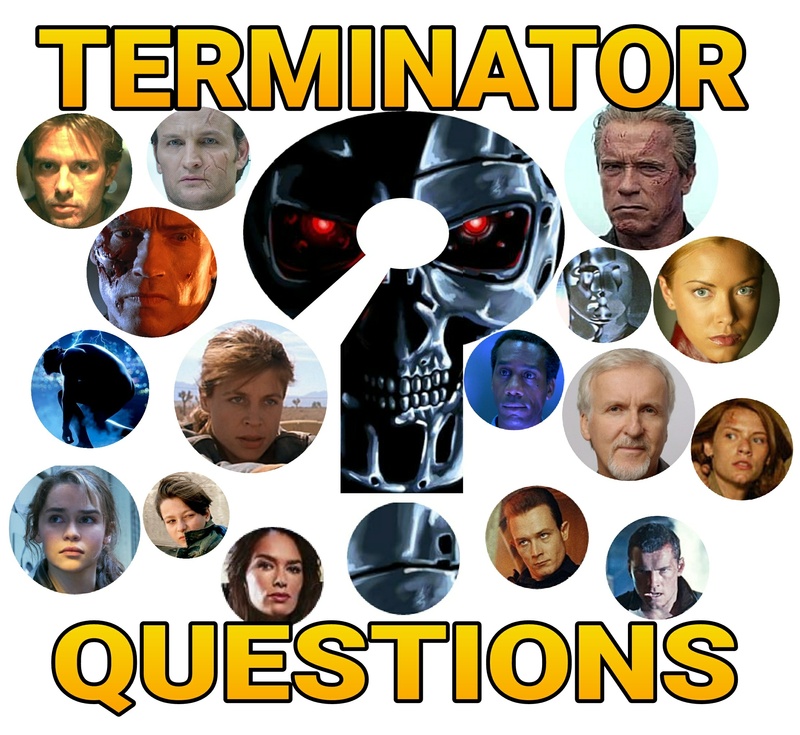 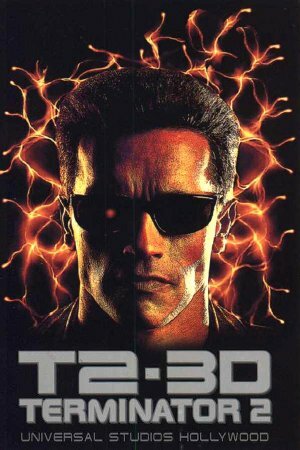 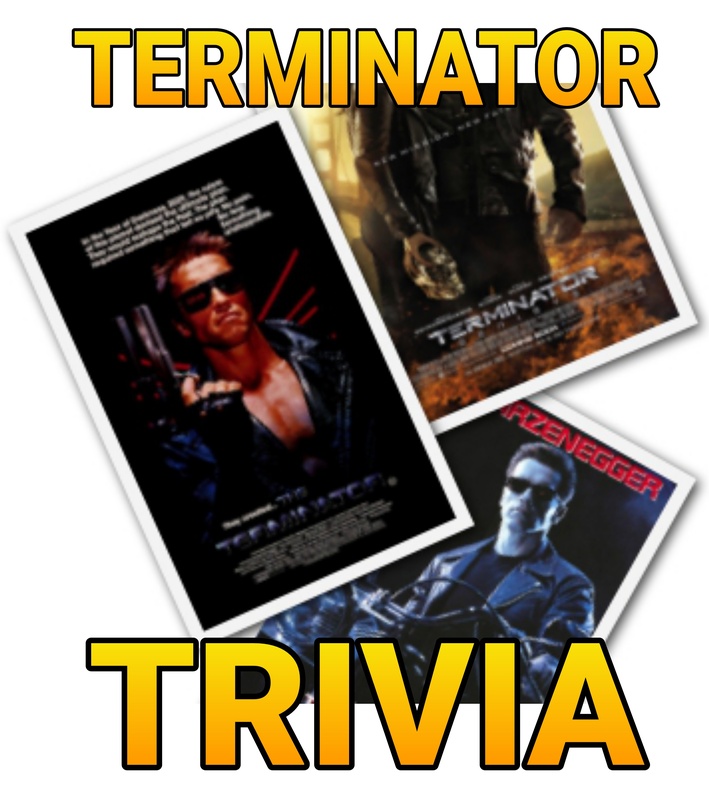 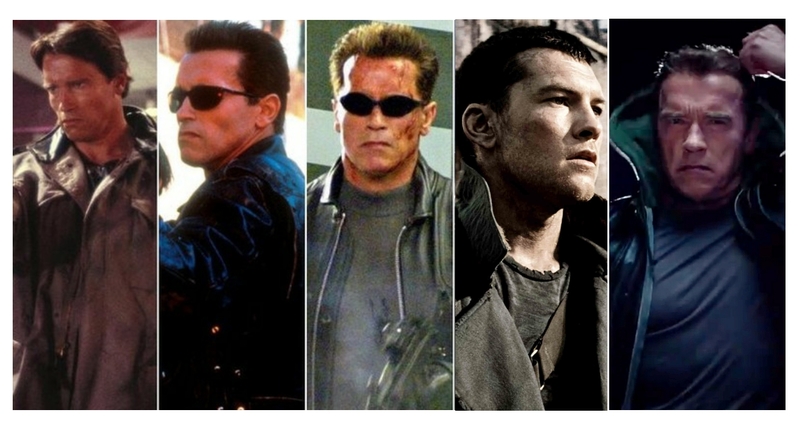 Will the picture quality be bad for “TERMINATOR 2” in 4K? 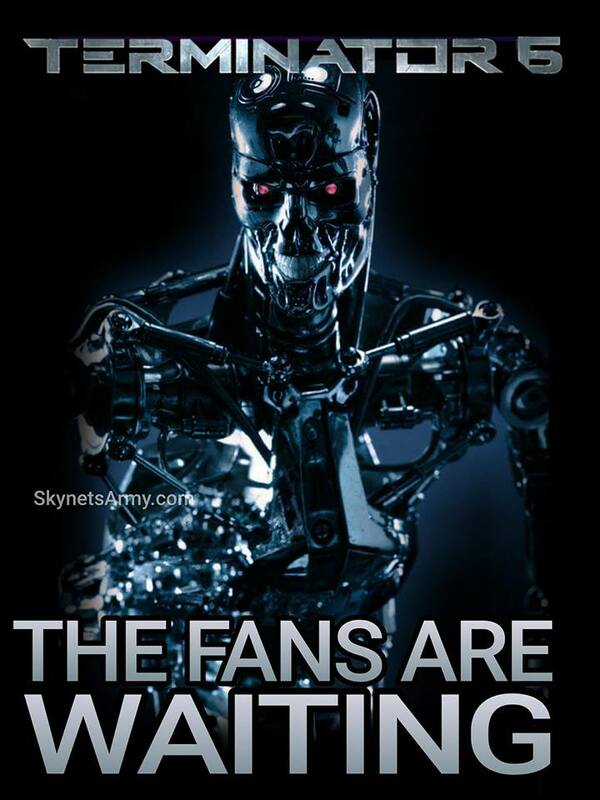 Well this doesn’t look promising. 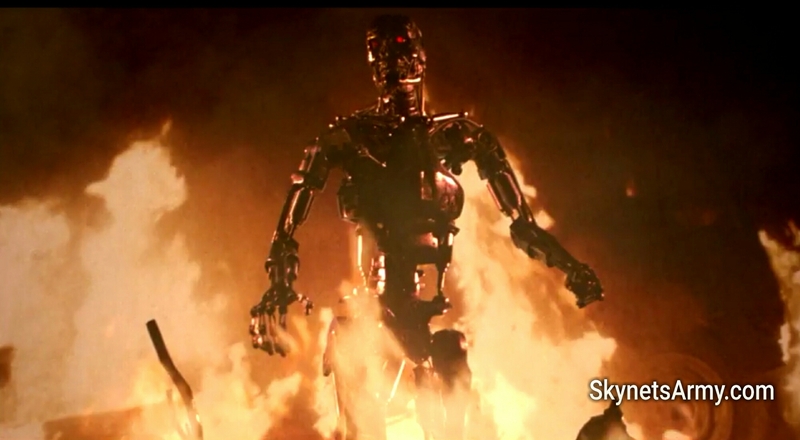 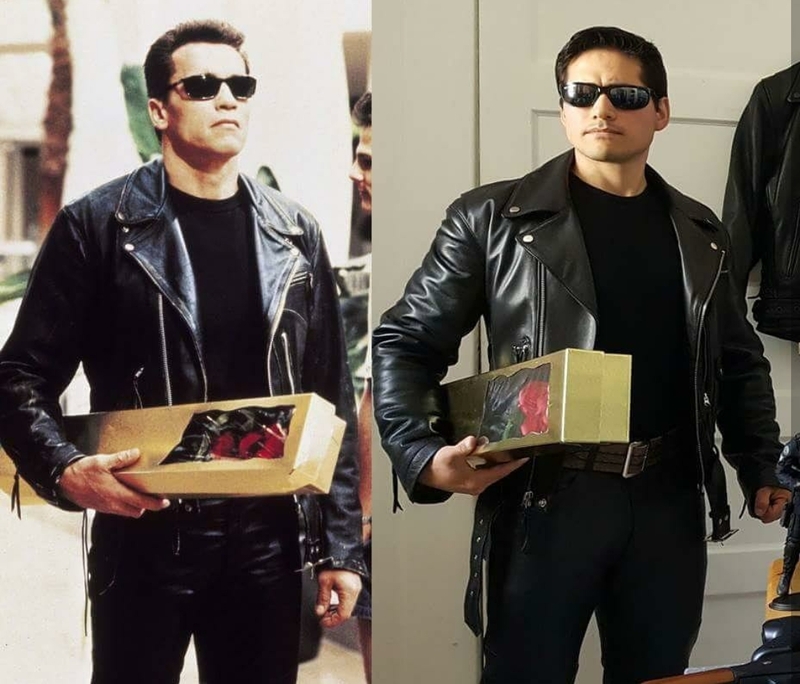 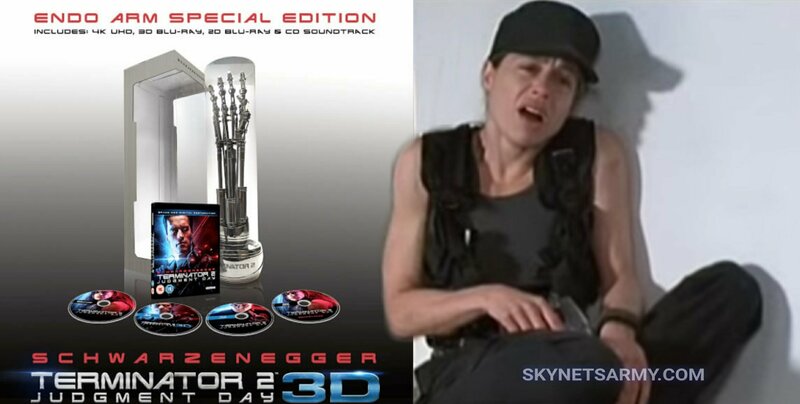 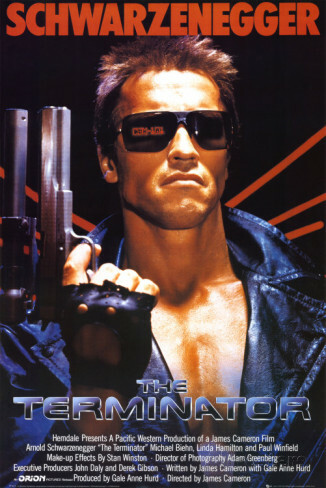 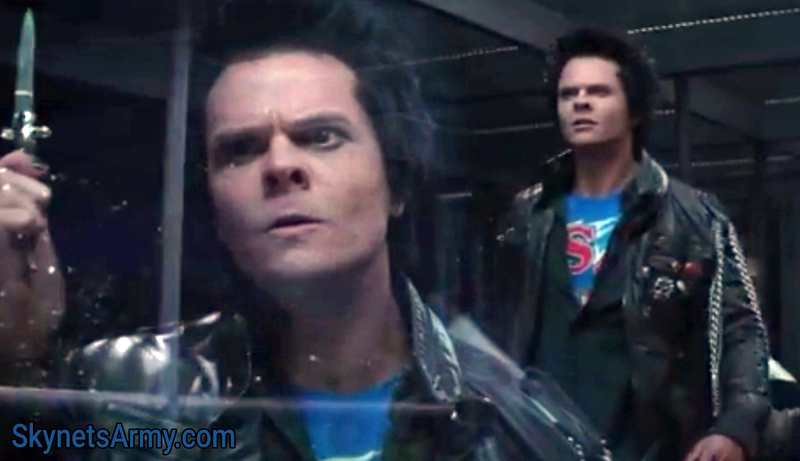 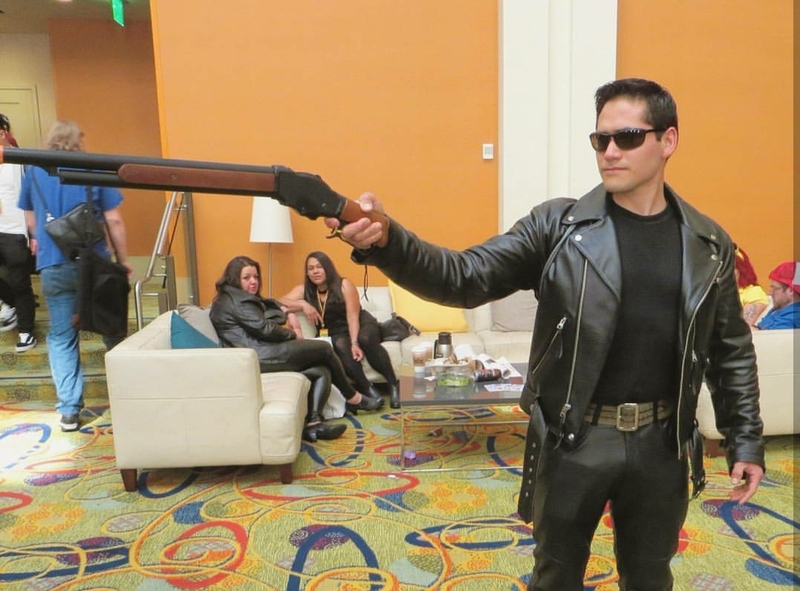 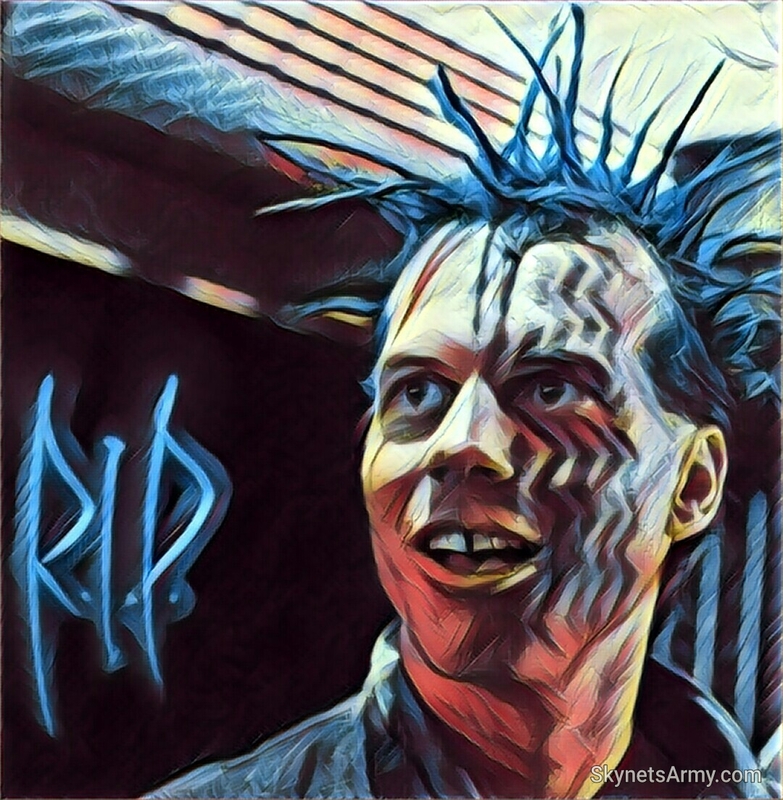 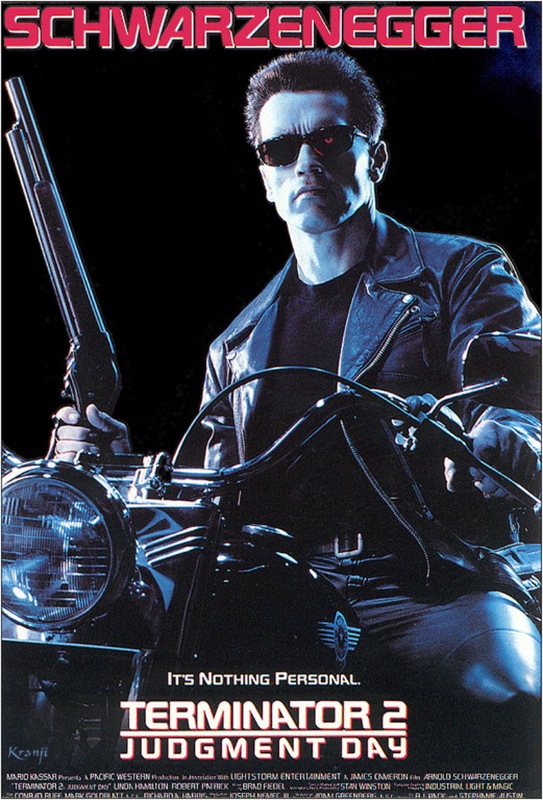 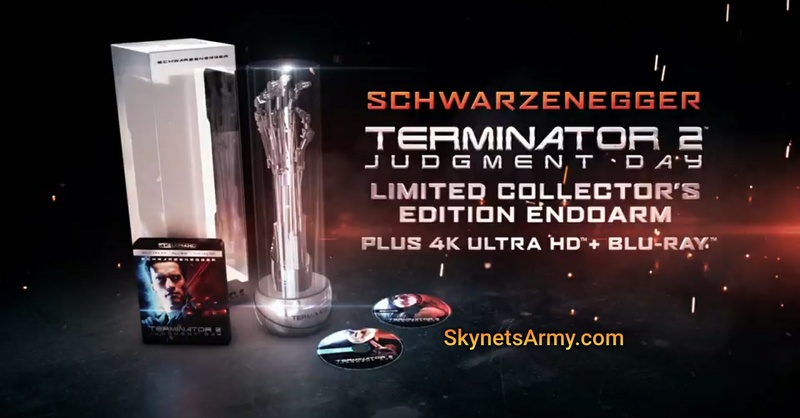 The high performance video and audio publication Home Cinema Choice received an advanced review copy of the 4K remastered home video release of “Terminator 2 Judgment Day” and the reviewer found the picture quality to be problematic, to say the least. 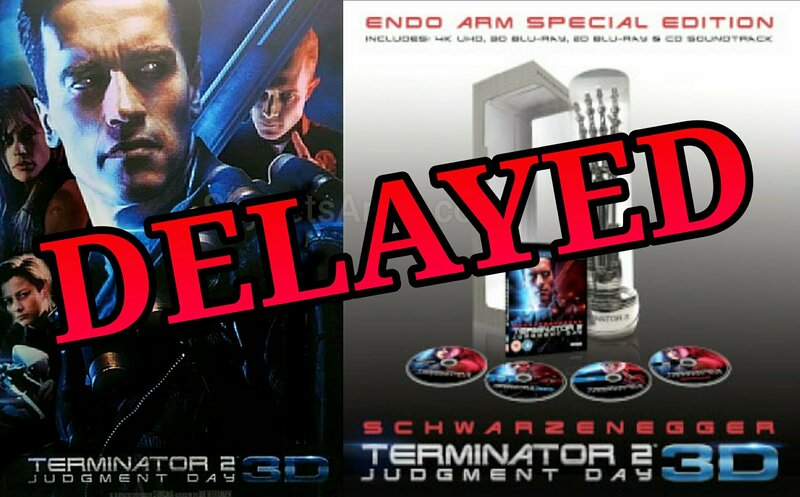 After the unrelenting delays of both the single disc and endo arm releases, how much disappointment can fans take with this release? 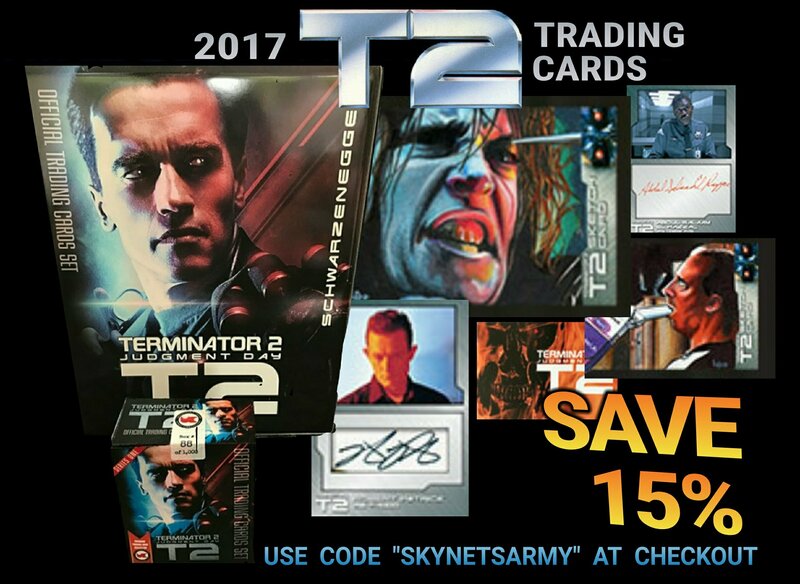 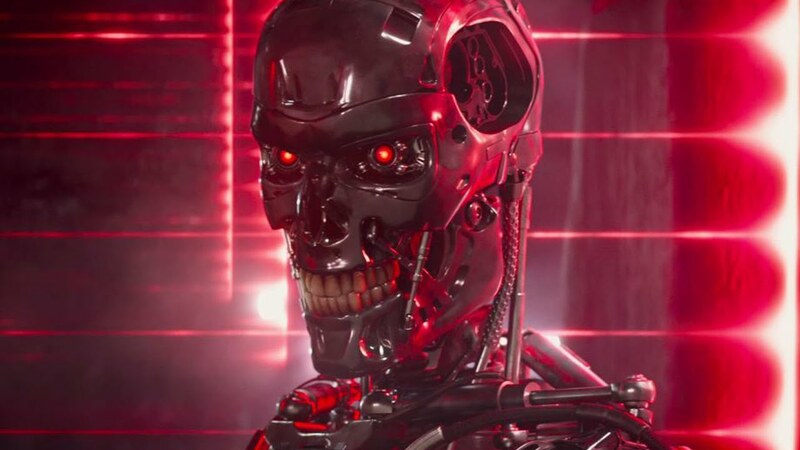 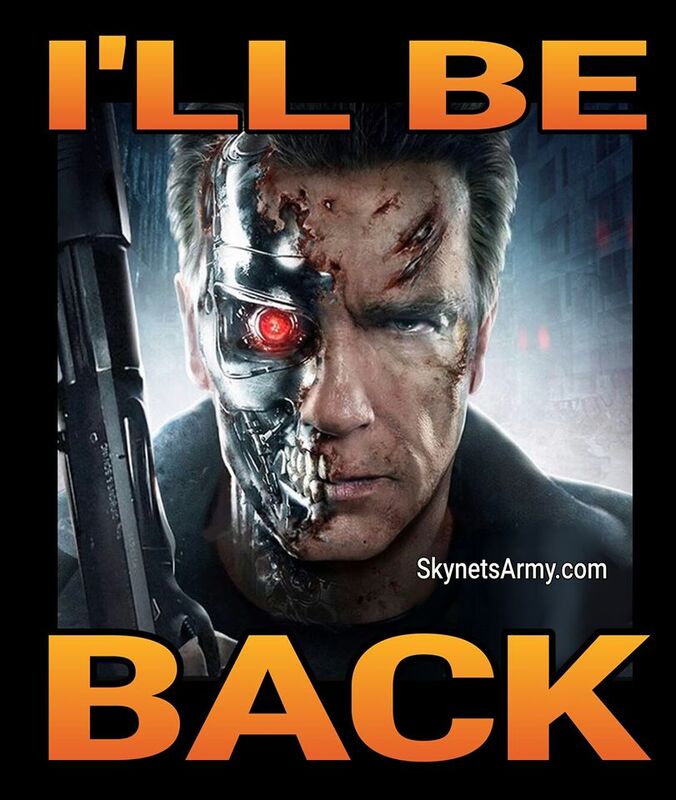 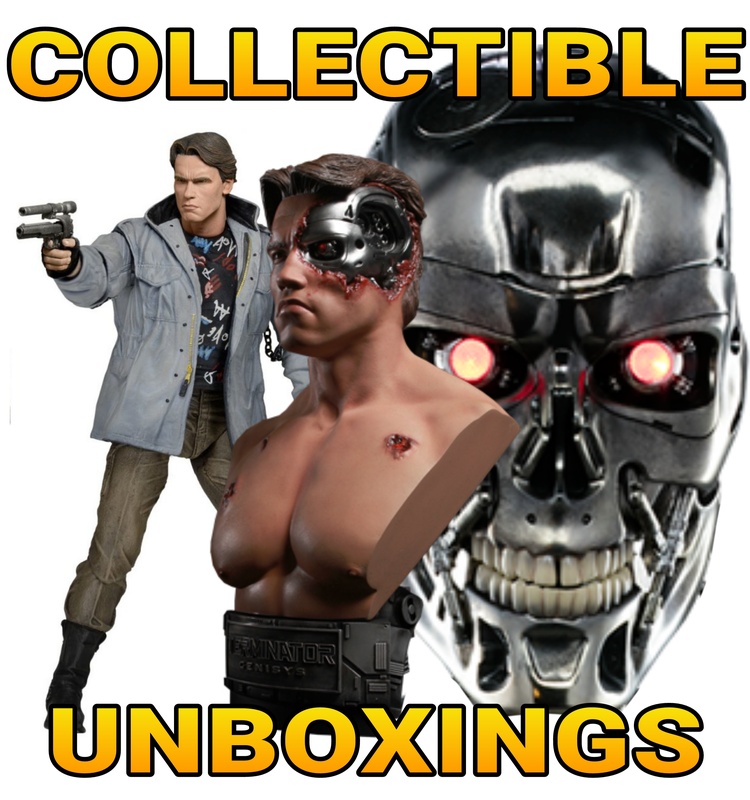 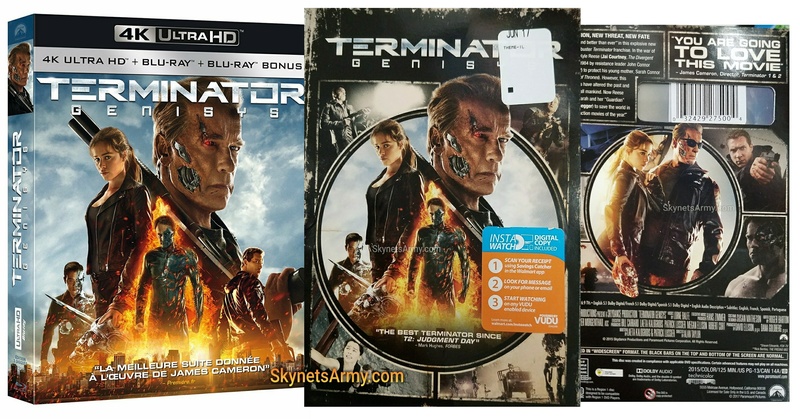 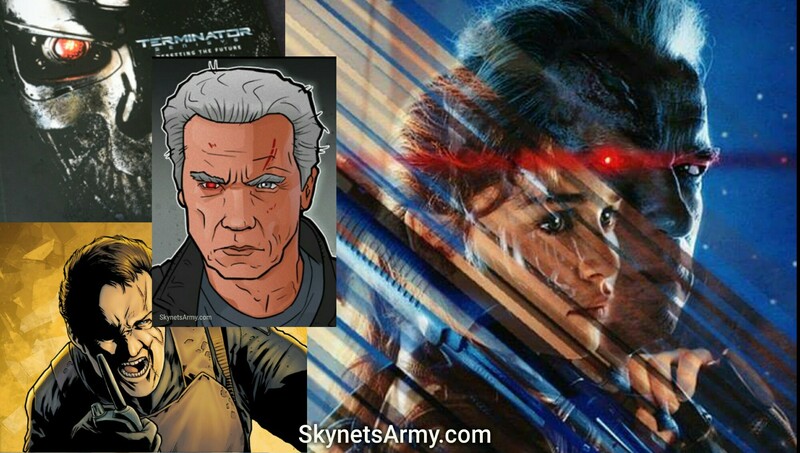 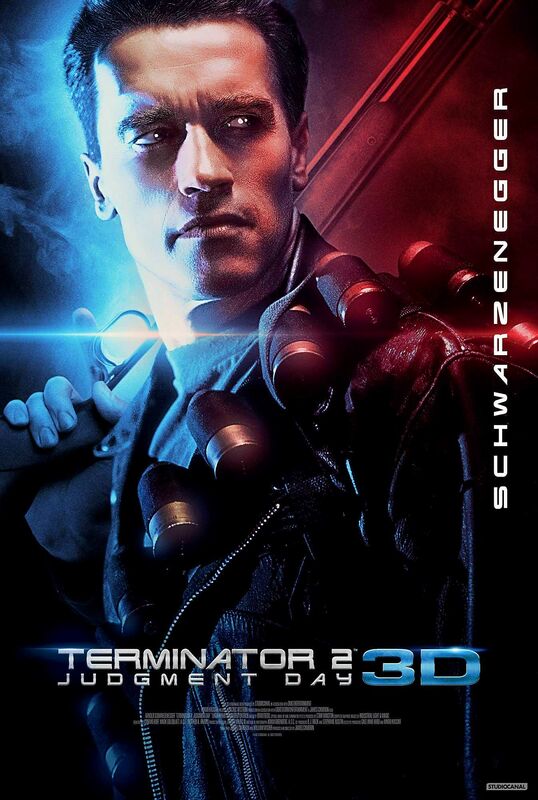 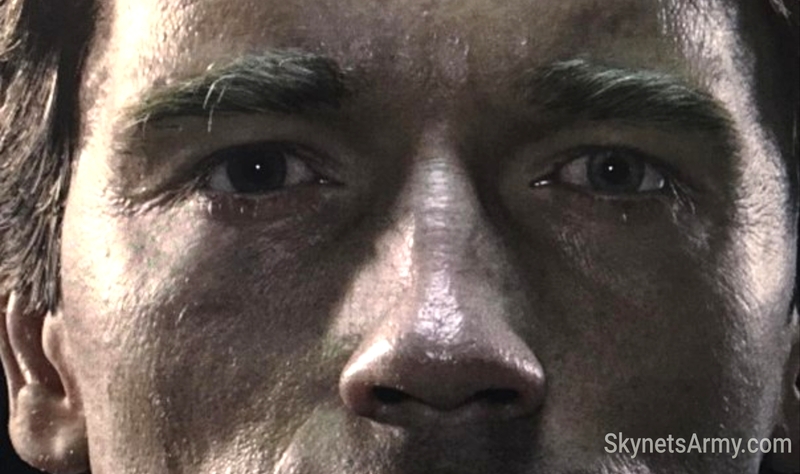 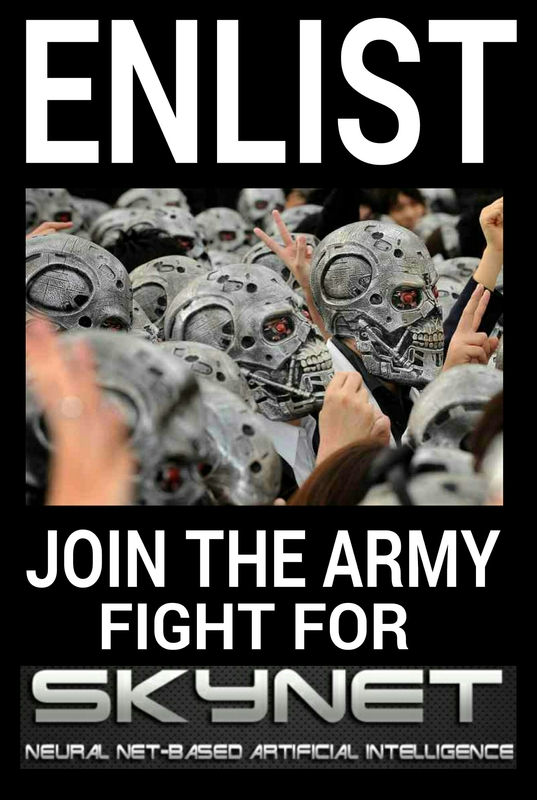 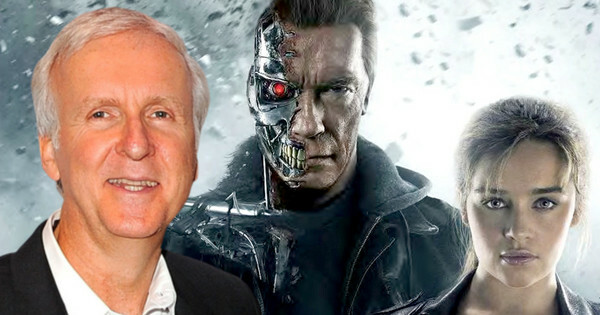 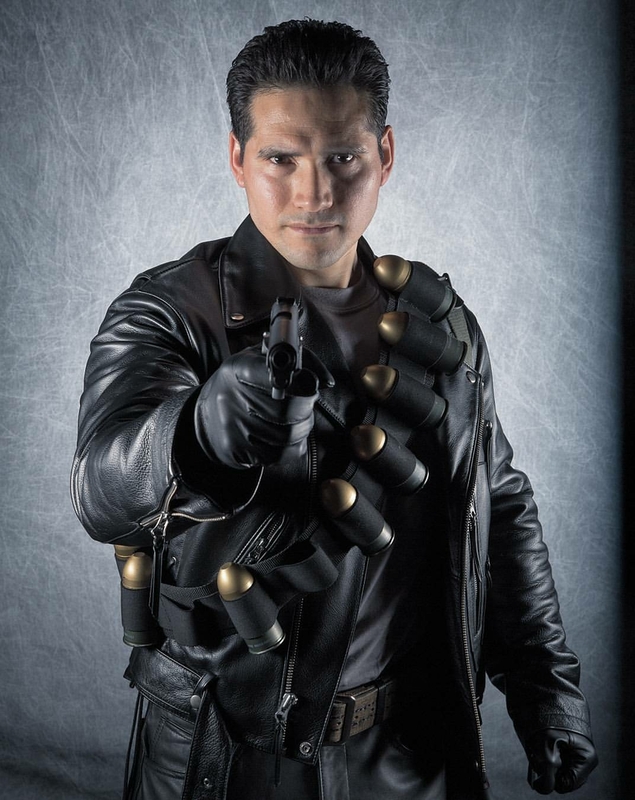 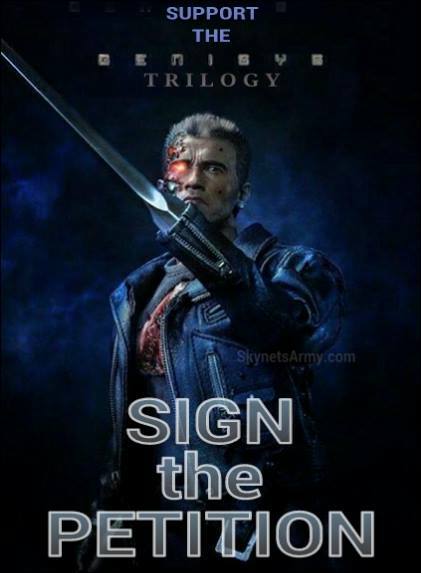 New “TERMINATOR GENISYS” 4K and DVD releases hits Home Video shelves! 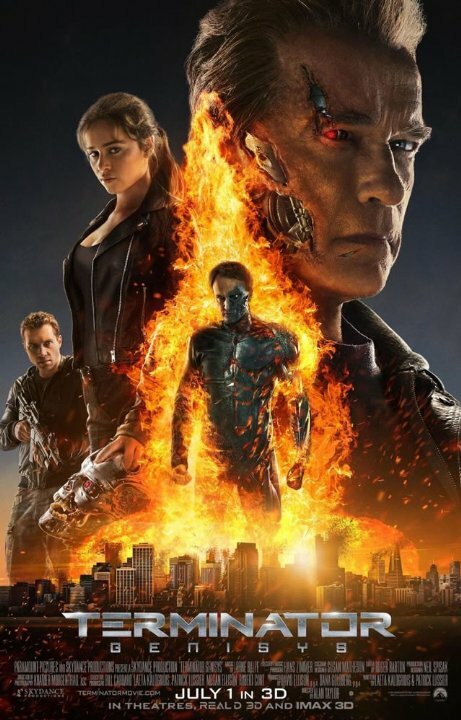 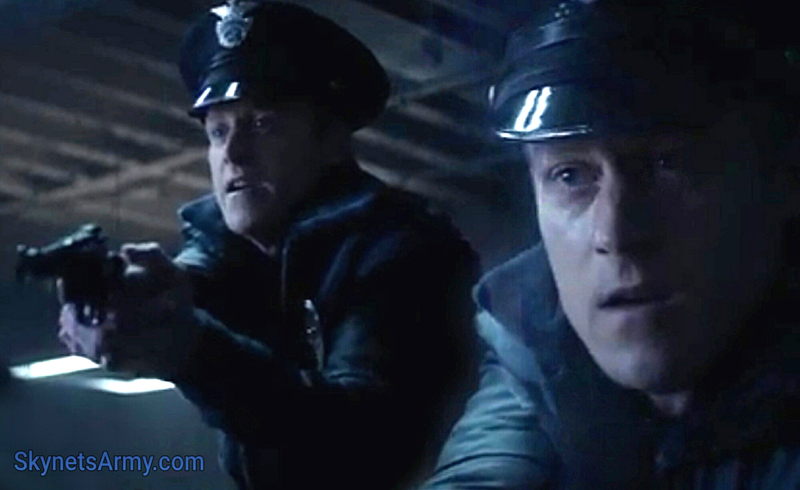 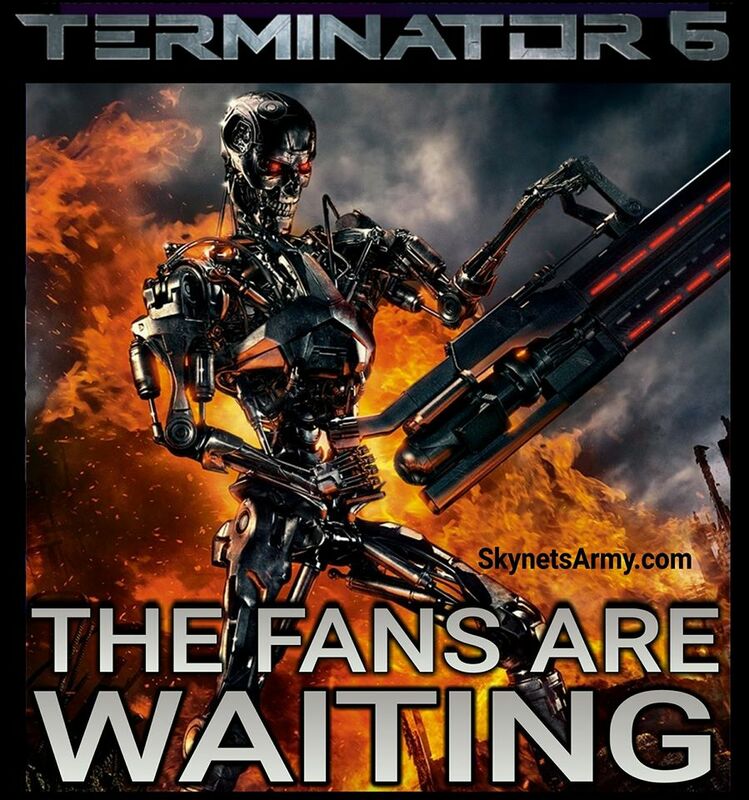 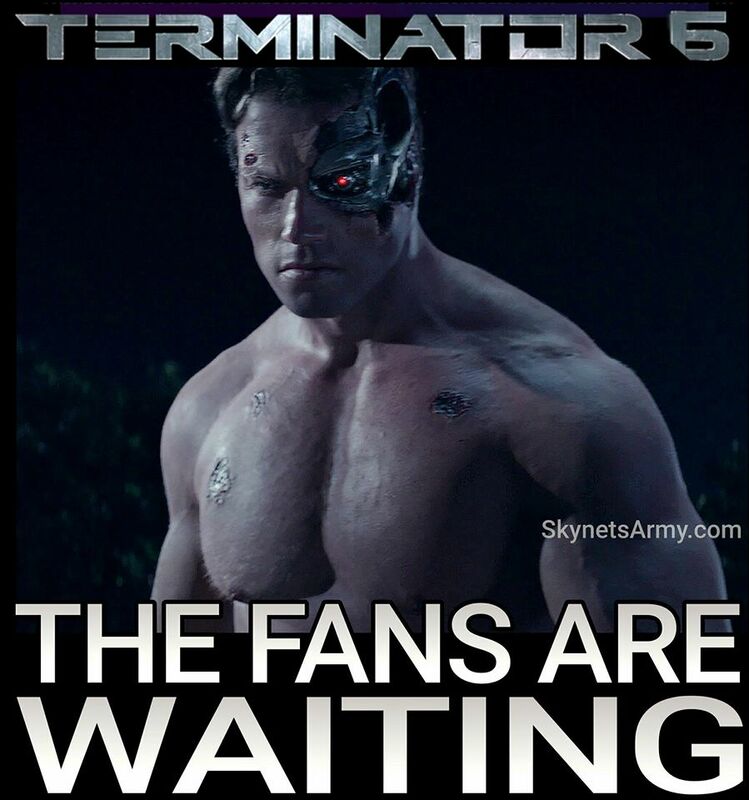 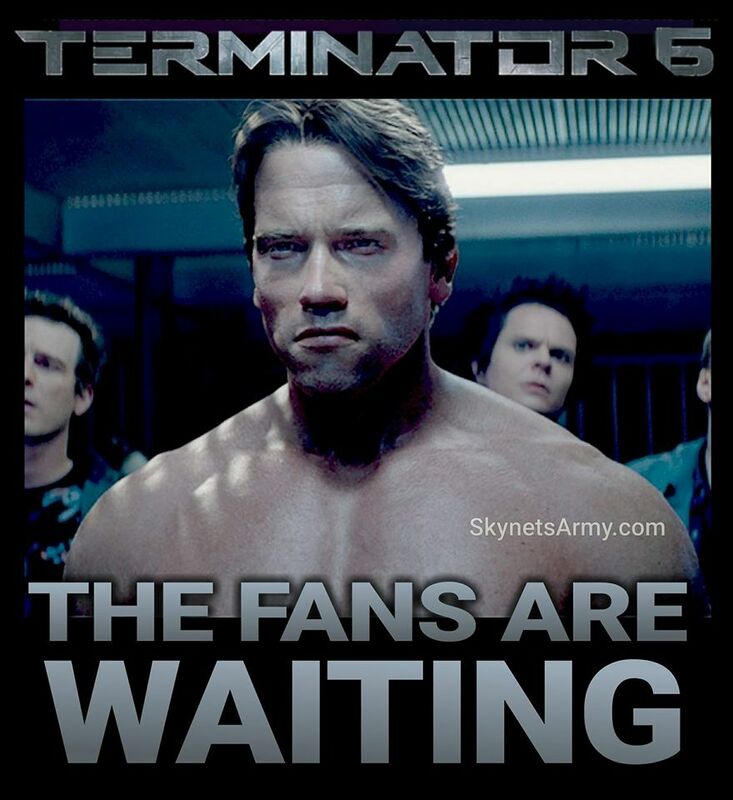 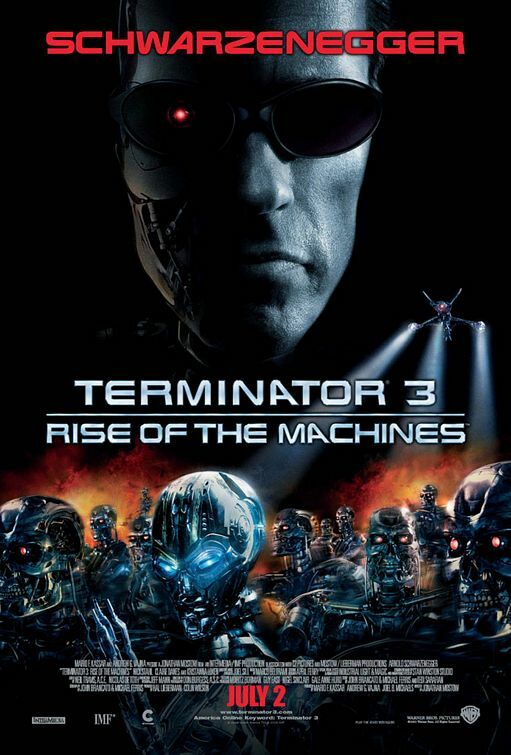 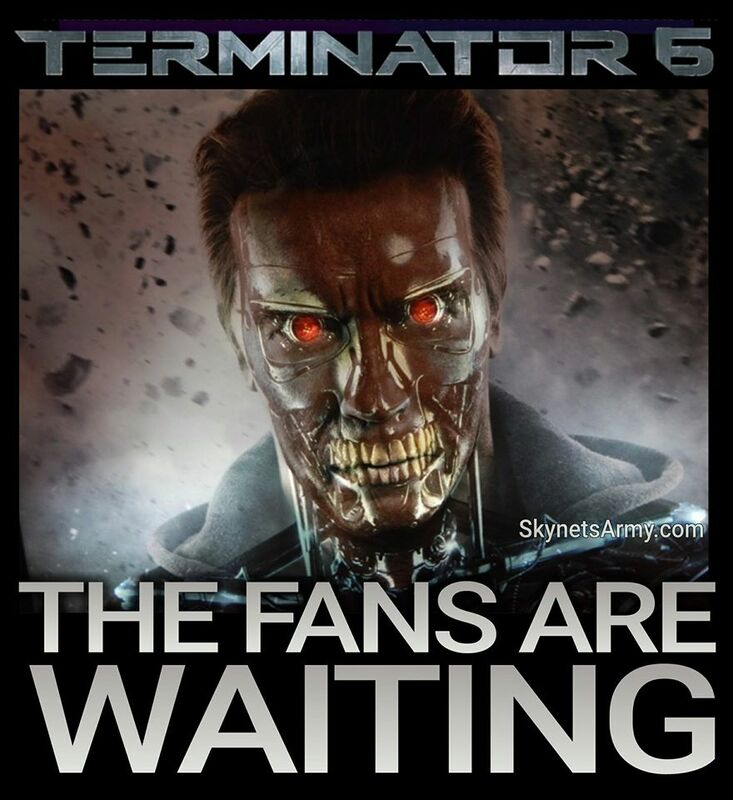 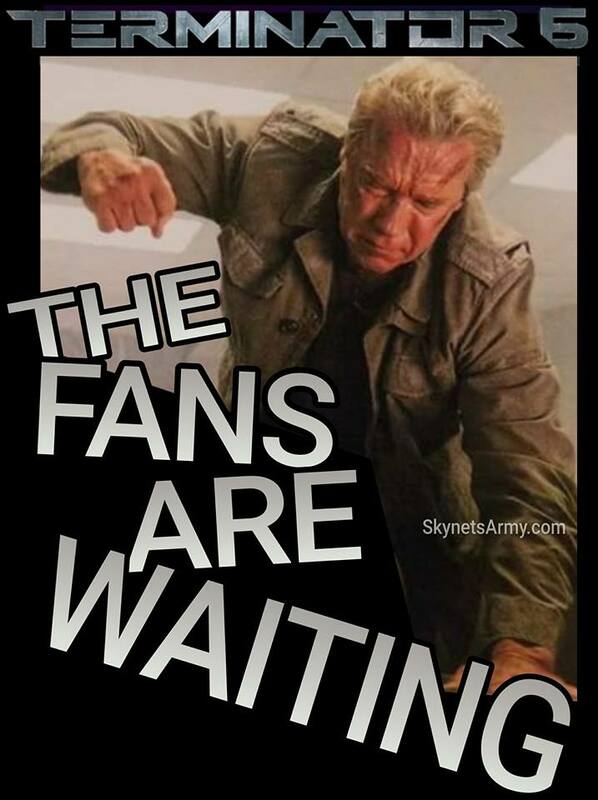 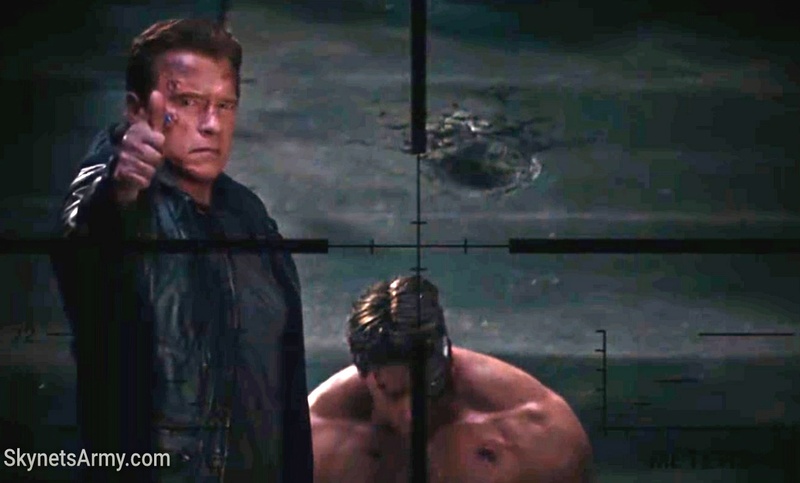 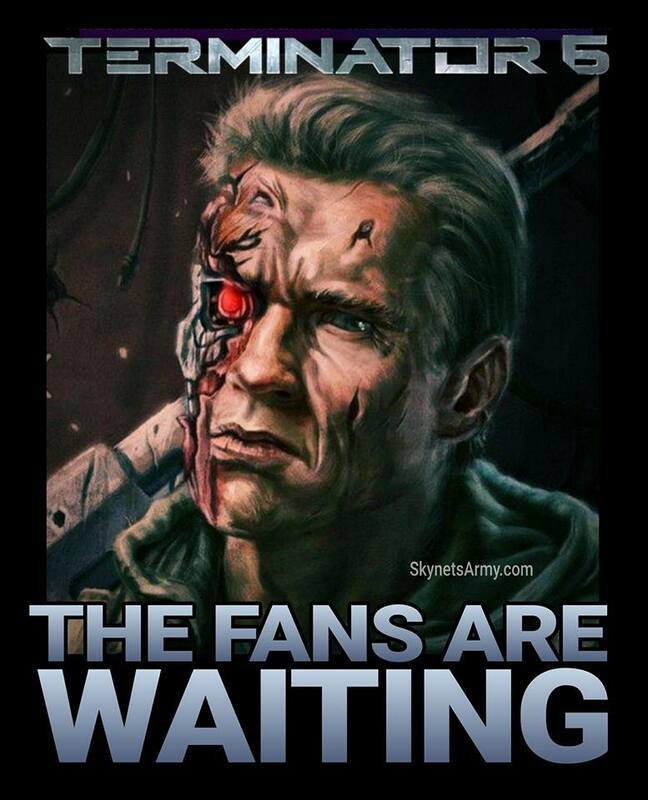 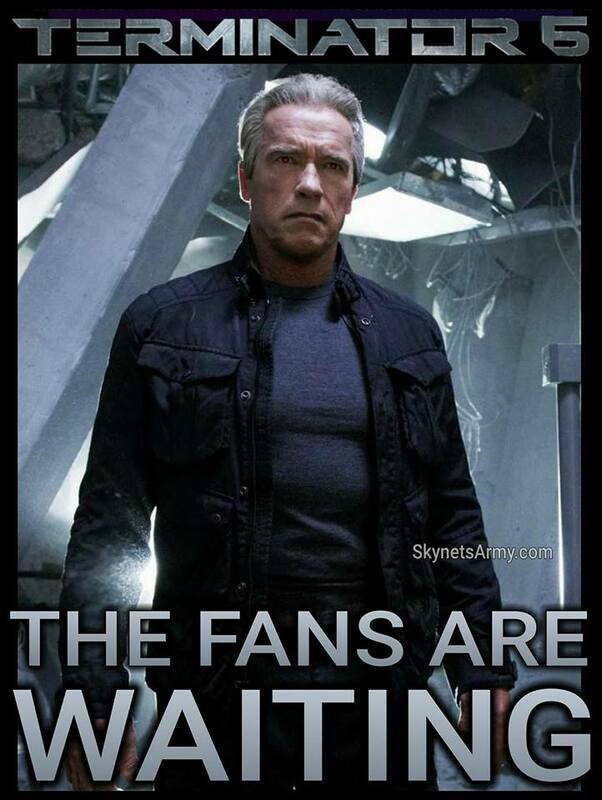 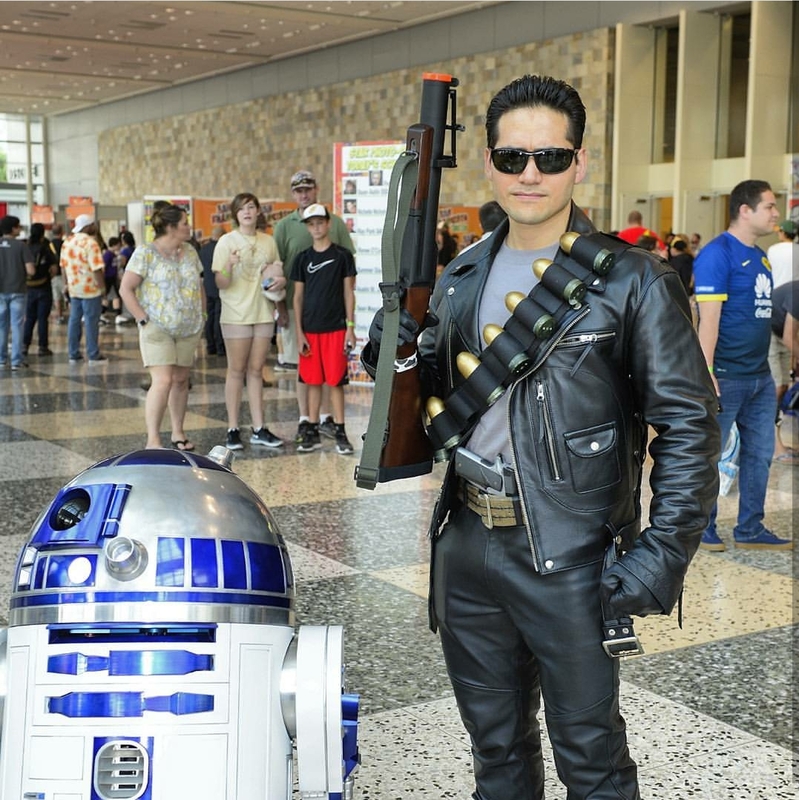 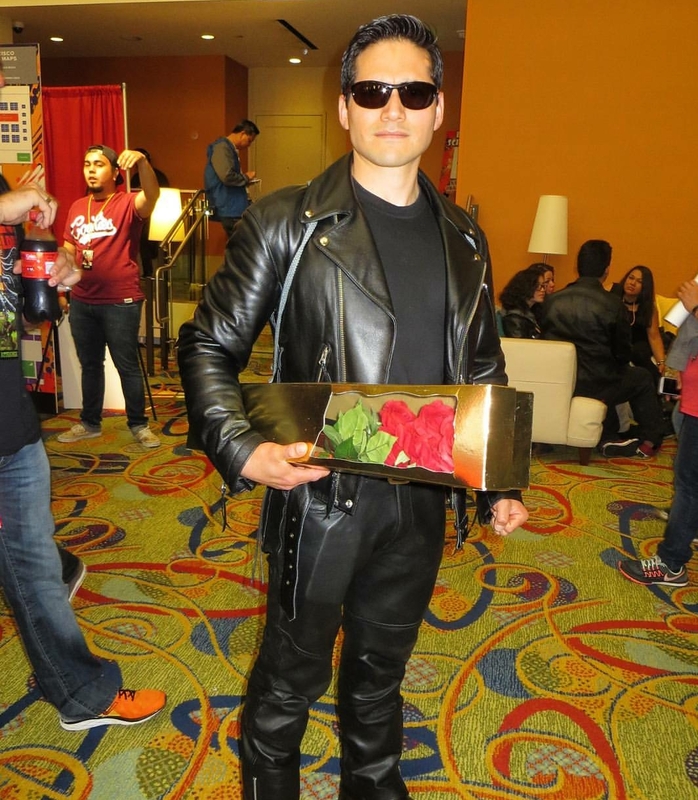 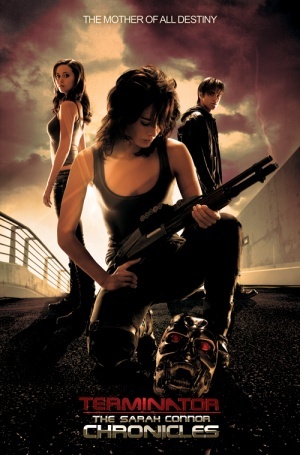 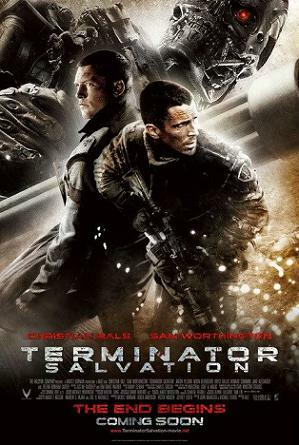 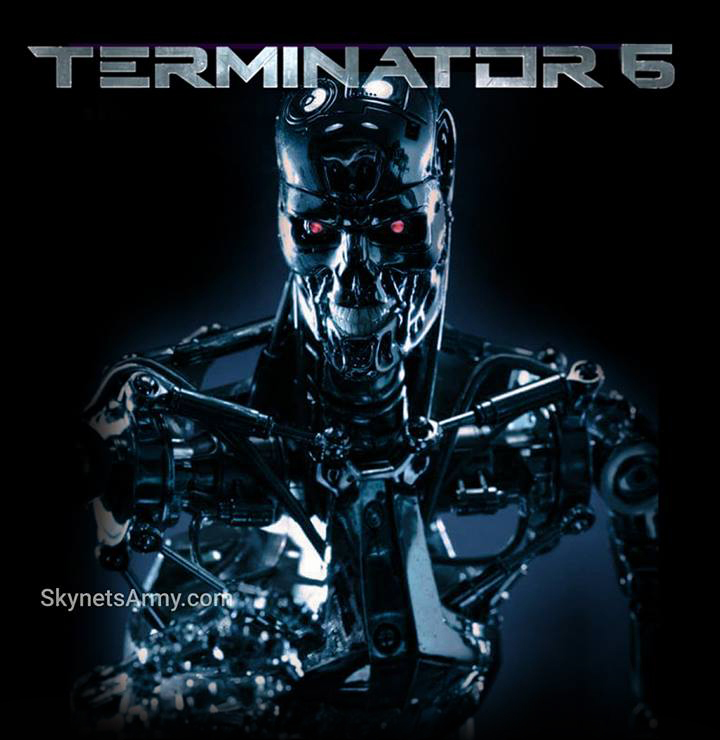 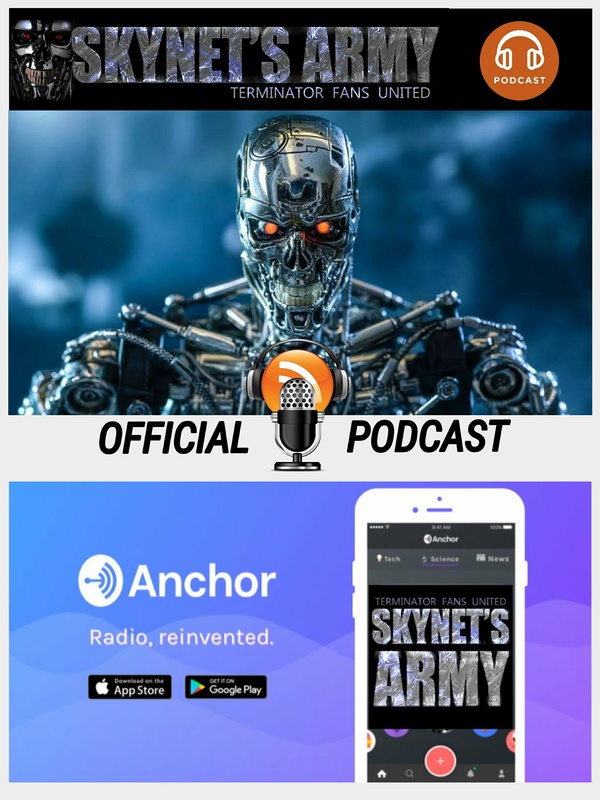 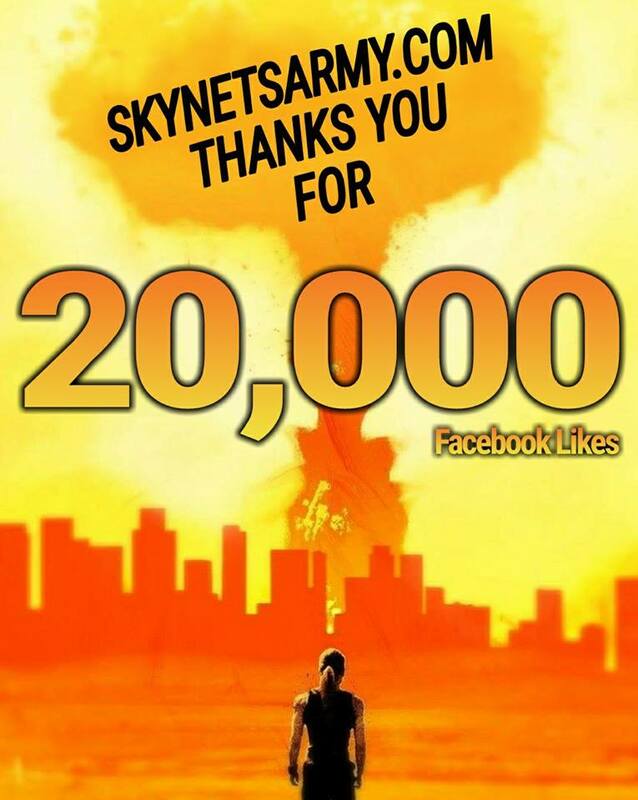 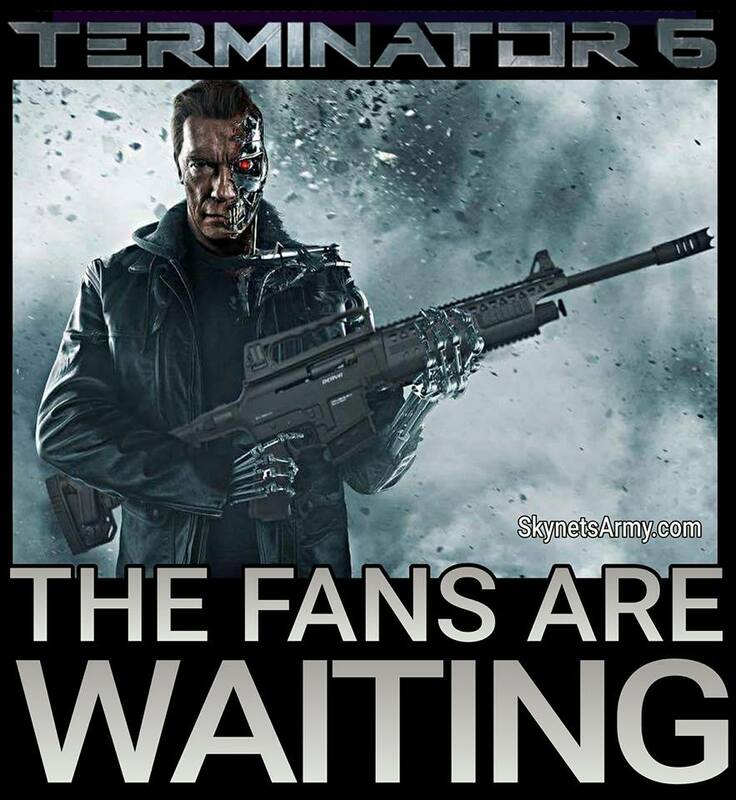 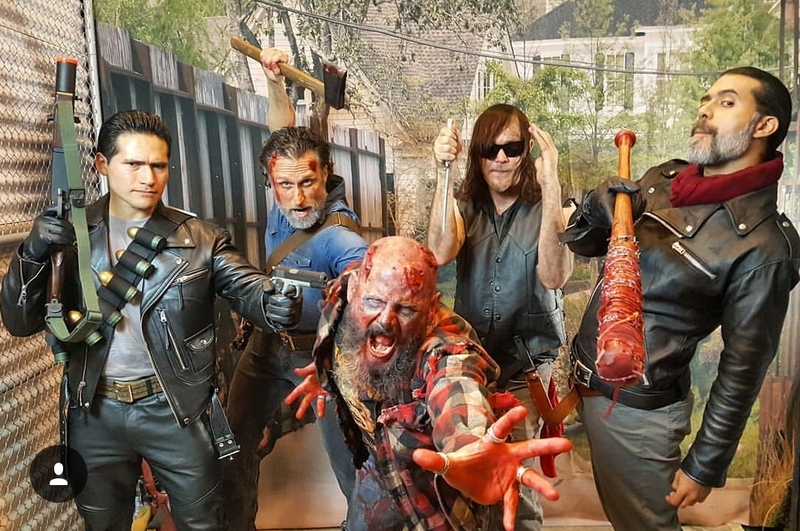 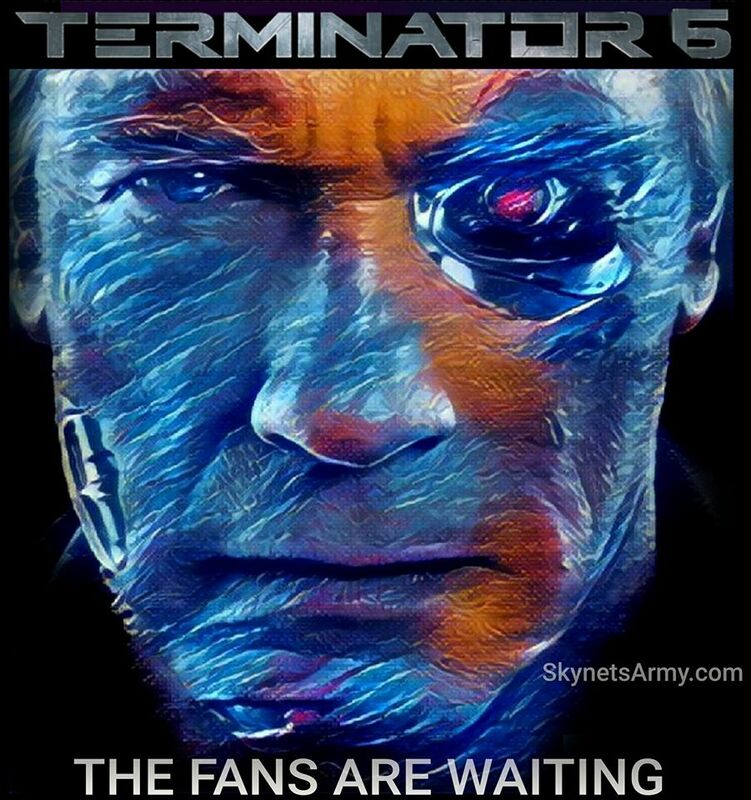 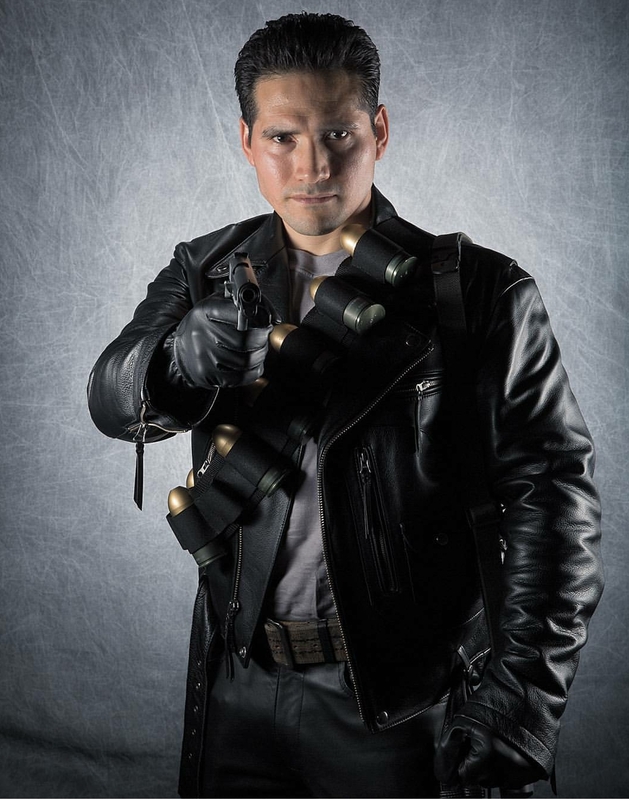 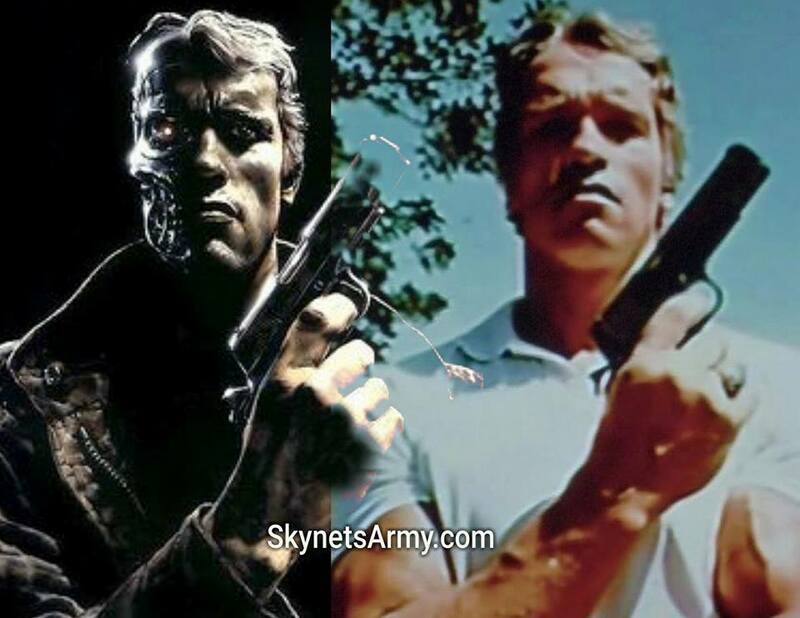 Being the second highest grossing film in this entire legendary franchise, it is no surprise that 2015’s international hit “Terminator Genisys” would see some new home video releases as time progressed. 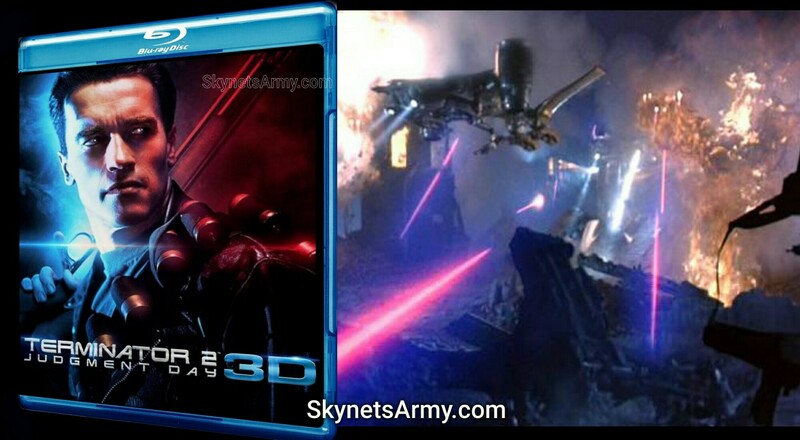 And wouldn’t you know it, two years removed from its theatrical release, new versions of the fifth film of our favorite science-fiction film franchise has emerged on home video retail shelves across the world. 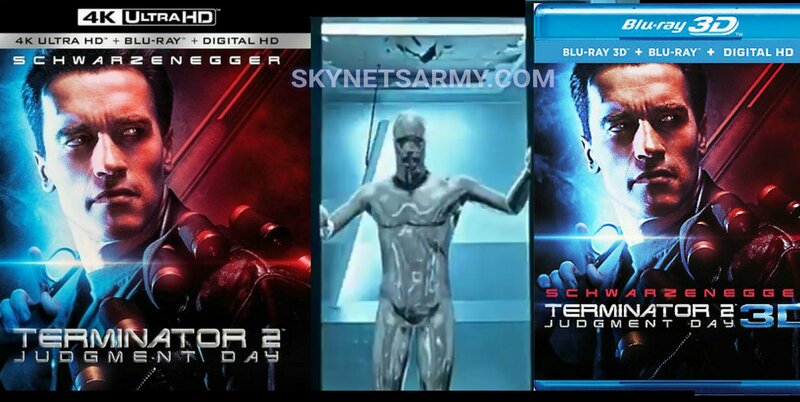 So let’s take a look at these new releases, shall we? 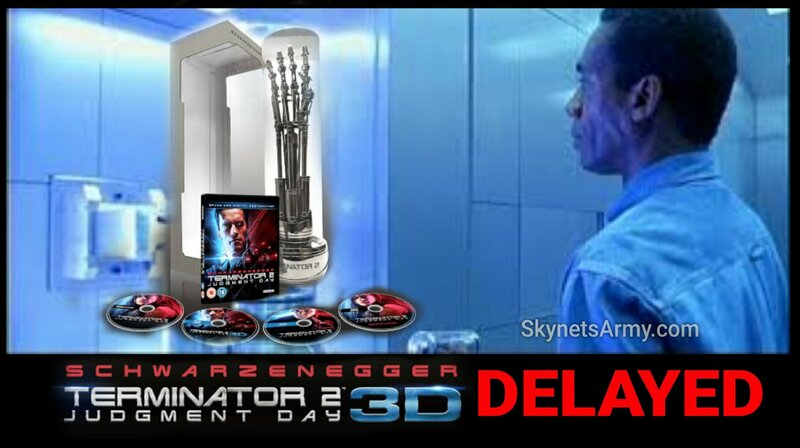 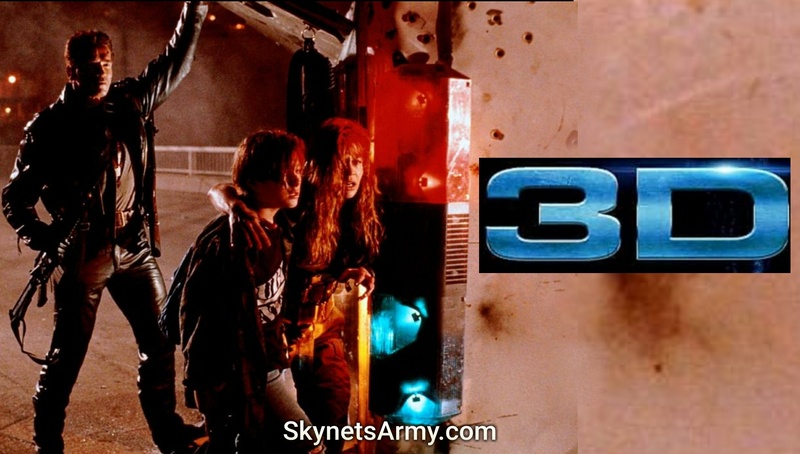 Studiocanal targets “TERMINATOR 2: JUDGMENT DAY 3D” Blu-ray release for late 2017. 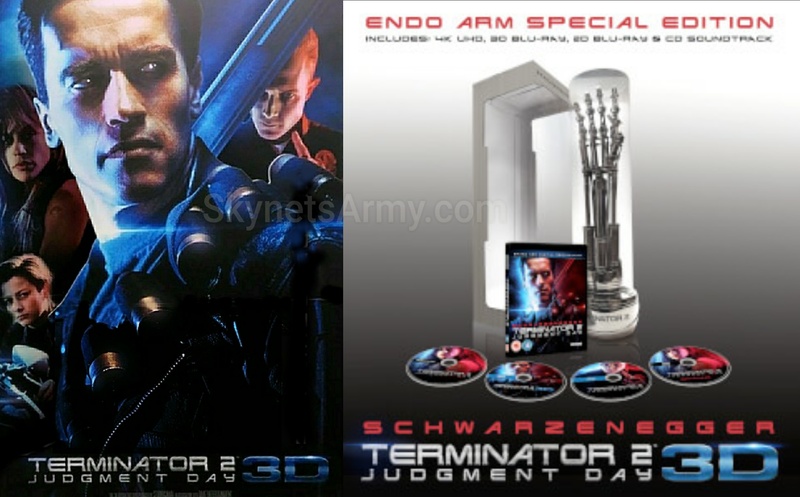 As Terminator fans around the world anticipate the theatrical re-release of “Terminator 2: Judgment Day” this summer with a brand new 3D conversion, Studiocanal is already prepping for its home video release. 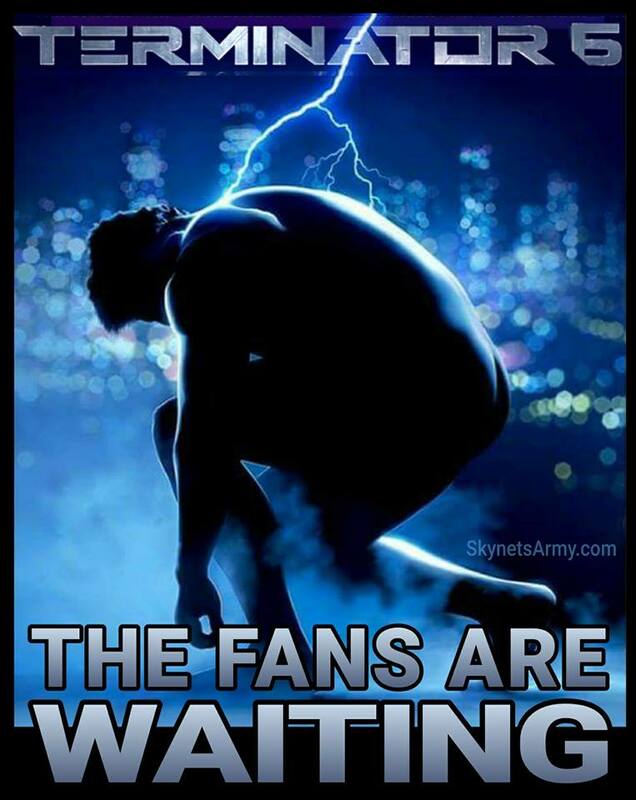 And apparently, fans won’t have to be waiting long to add the newest rendition of this science fiction classic to their home video library!